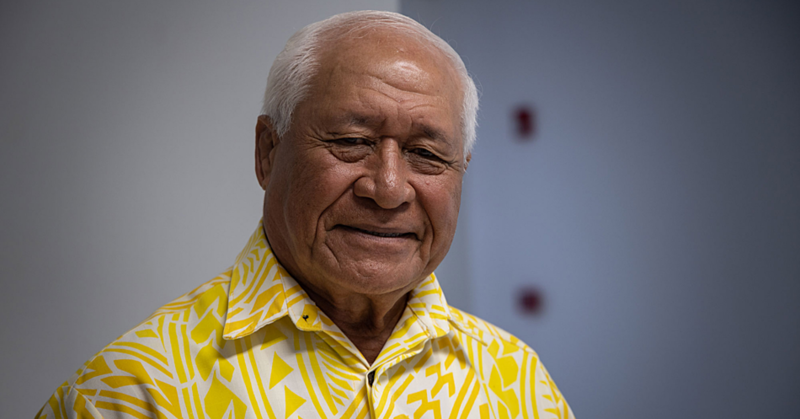 Samoa needs a treatment facility for substance use disorder. The need was highlighted during the closing ceremony of the third round for Training of National Trainers in Samoa on Universal Curriculum for Substance Use Disorders (U.T.C.). 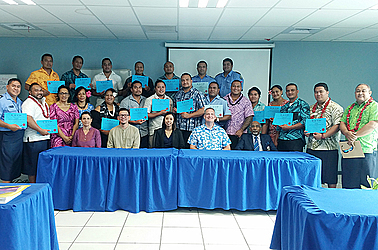 The training was held at the Development Bank of Samoa Building. At the end of eight-day training, 21 local trainees received certificates of participation from government agencies and Civil Society Organizations that deal with substance abuse disorders. “You have to be a professional when dealing with drug addictions, and you need a professional to understand the training and treatment,” Master Trainer with the Colombo Plan, Dato’ Zainuddin A Bahari said. The training involved Police officers, Health officials and representatives of non-governmental organisations. 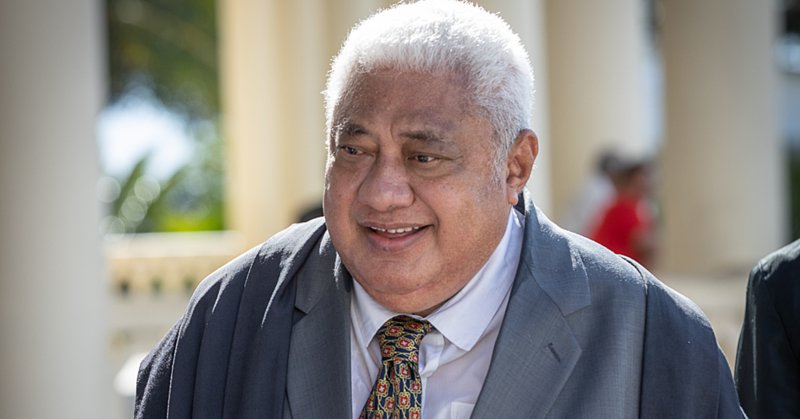 “The Police Force cannot undertake treatment but Ministry of Health does, and some non-governmental organizations do,” he said. Ministry of Police Community Engagement Unit representative, Iosua Samia, said it is important for the Police to have an awareness of how to handle these kinds of matters. 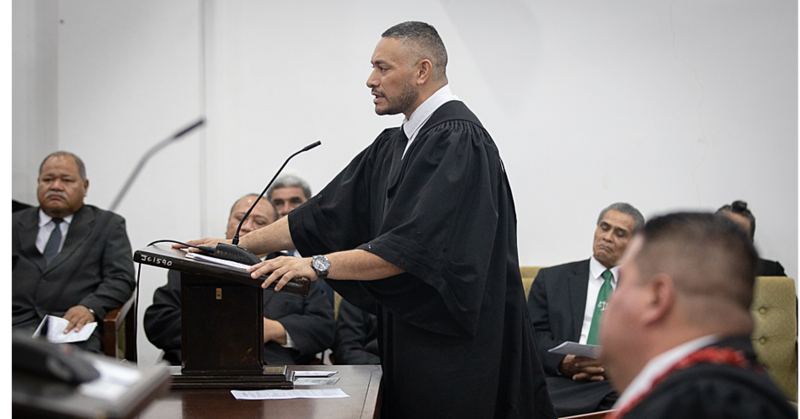 The training is an initiative of the Government of Samoa, through the Ministry of the Prime Minister and Cabinet, with funds by America’s State Department’s Bureau of International Narcotics and Law Enforcement Affairs.